The VTB United League inducted seven players and three coaches in its Hall of Fame during the All-Star break. Milos Teodosic, Andrei Kirilenko, Victor Khryapa, E.J. 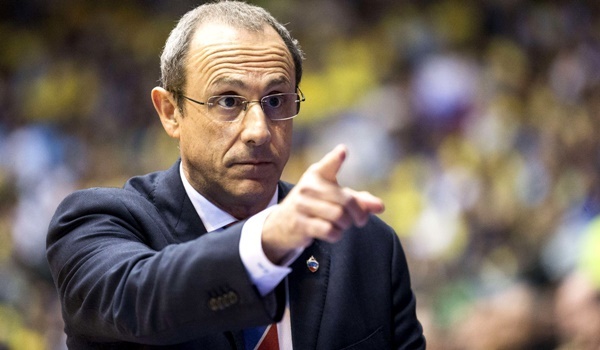 Rowland, Gregor Arbet, Keith Langford, Jerry Johnson, Ettore Messina, Rimas Kurtinaitis and Evgeny Pashutin were the first members of VTB United League’s Hall of Fame. The players and coaches were enshrined during the All-Star break. VTB also offered a total rewind on the All-Star Game. From the thrilling exhibition game and Kendrick Perry’s winning three to the light-off show on the court, the Three Point and Slam Dunk contests and much more. The League’s rewind sums up all the action.